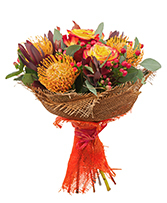 Send something a little different when you choose a native flower bouquet. These wild beauties are great for any occasion. 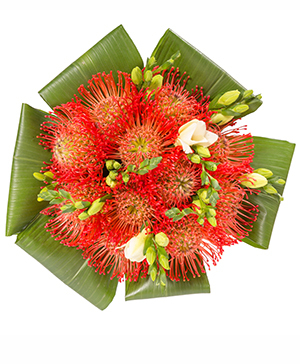 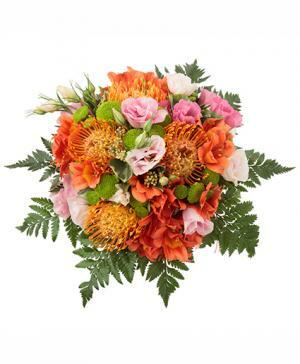 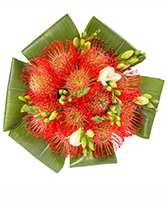 Customise their bouquet with seasonal native flowers, or combine natives with other flowers for a pleasant surprise. Call us to order today!